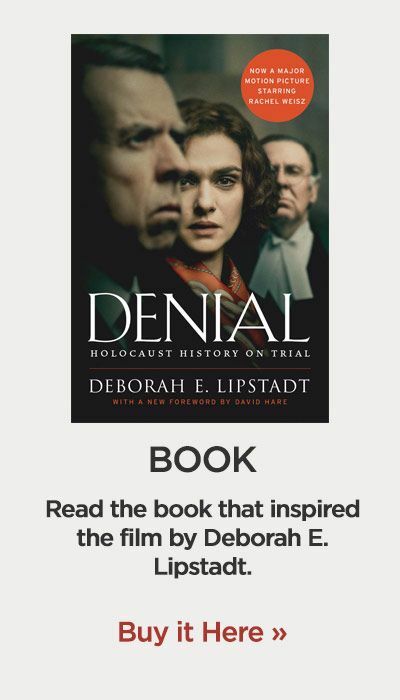 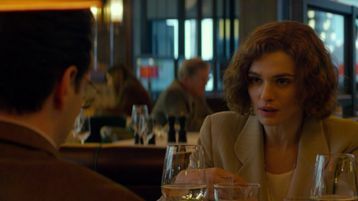 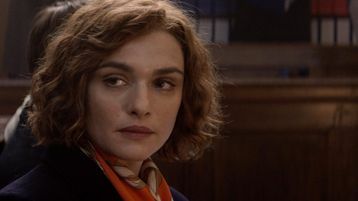 Based on the acclaimed bookDenial: Holocaust History on Trial, DENIAL recounts Deborah E. Lipstadt’s (Academy Award® winner Rachel Weisz) legal battle for historical truth against David Irving (BAFTA nominee Timothy Spall), who accused her of libel when she declared him a Holocaust denier. 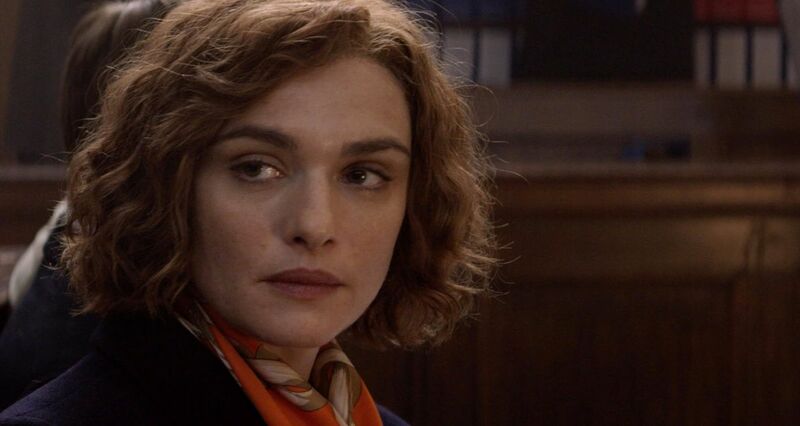 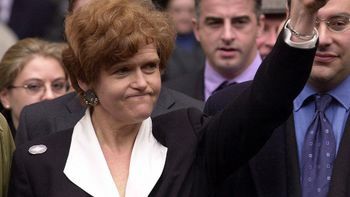 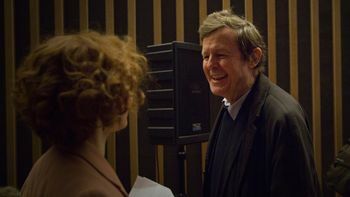 In the English legal system, in cases of libel, the burden of proof is on the defendant, therefore it was up to Lipstadt and her legal team, led by Richard Rampton (Academy Award® nominee Tom Wilkinson), to prove the essential truth that the Holocaust occurred. 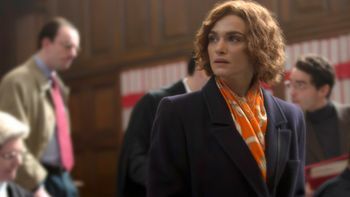 Rachel Weisz stars as acclaimed writer and historian Deborah E. Lipstadt in DENIAL. 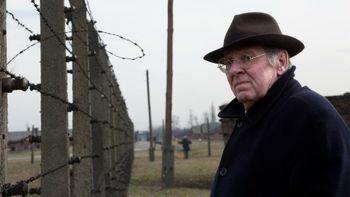 Timothy Spall stars as David Irving in DENIAL. 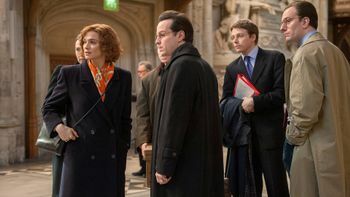 Tom Wilkinson stars as barrister Richard Rampton in DENIAL. 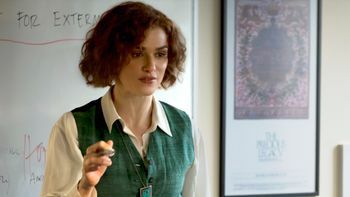 Rachel Weisz (l) stands with the real Deborah E. Lipstadt on the set of DENIAL. 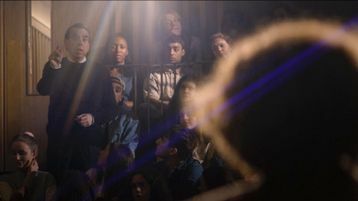 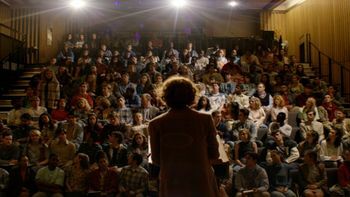 (l to r) Producer Gary Foster, Director Mick Jackson and Director of Photography Haris Zambarloukos review a take on the set of their film DENIAL. 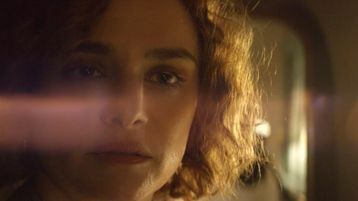 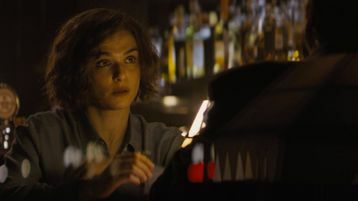 Five of Rachel Weisz’s most compelling cinematic performances, from The Constant Gardener to DENIAL. 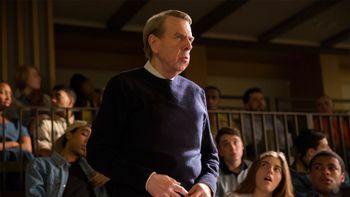 Five of Timothy Spall’s most remarkable characters, from Secrets and Lies to DENIAL. 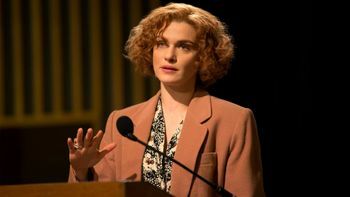 From In The Bedroom to DENIAL––powerful performances by Tom Wilkinson. 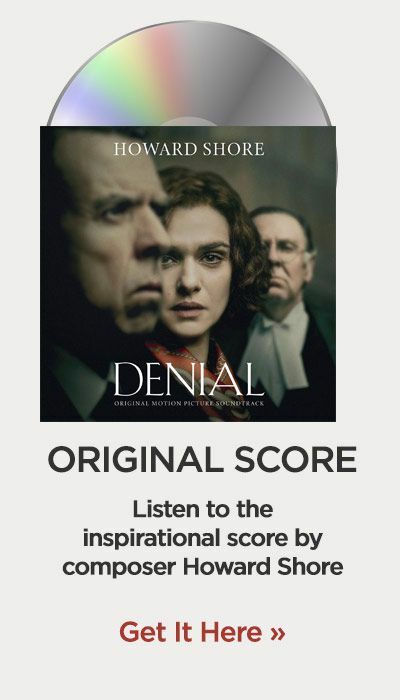 Products that delve deeper into the story of Denial.